The demand for organisations to become more agile has never been greater than in today's fast-moving economy. This book puts forward a framework and techniques that will allow your organisation to survive and even thrive in the turbulence of the current business environment. 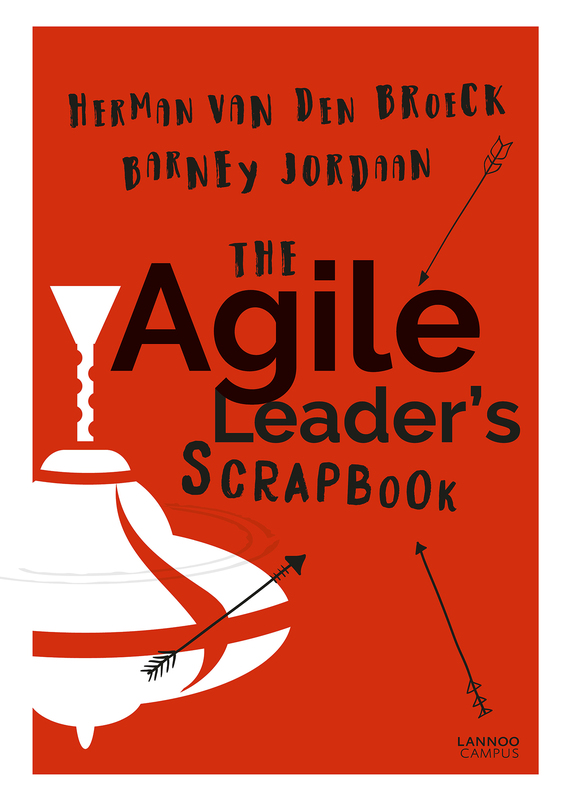 The Agile Leader's Scrapbook inspires readers to find a 'managerial logic' that fits with the particular needs of their organisation. By laying out the basics of what it means to create an 'agile' working environment, it provides clues to a better approach to co-creation, and to letting self-sufficient teams make better and more sustainable decisions.